FISH FARMING OR ‘BUSINESS AS USUAL’? 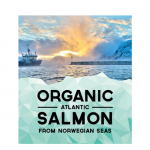 I recently read an article from Max Goldberg in the USA “TAKE ACTION: Organic Fish May Be Coming Soon and it is a Horrible Idea”, (November 2014) where Max Goldberg has concerns about the USA approval of ocean based fish farms. It is a confusing topic and every time I purchase fish I have a barrage of questions for the salesperson. So what does organic farmed fish mean? I approached one of our community members, THIS FISH, who run a family owned business focused on providing clean, organic fish that is great for you, delicious and friendly to the environment to get there thoughts. Here is This Fish’s perspective on the subject. It grew out of necessity – foraging and hunting were not sufficient to provide a stable source of food to local communities. While there are many parallels to agriculture, the development of aquaculture has progressed more slowly than terrestrial farming because of the unfamiliar nature of the ocean terrain and characteristics of aquatic organisms. Aquaculture offers one way to supplement the production of wild caught fish and it will continue to increase in importance as demand increases in the future. 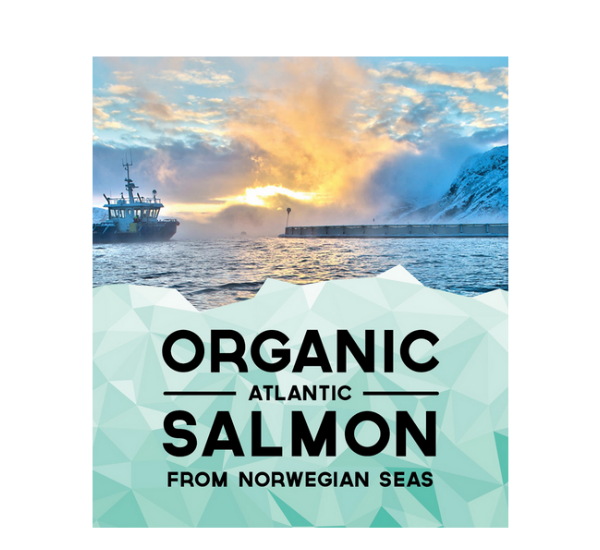 Organic Fish Farming is one way of addressing the pressing issues of modern life just as much as ‘The Marine Stewardship Council’ is doing its part for greater sustainability for the catching of wild fish. Organic aquaculturists carefully select areas with the right temperature, salinity and fertility where organisms can flourish. Organic or Natural, Non-organic or commercial, whatever word one chooses to use, as long as people try to do the right thing in the restraints that are inevitable in an already heavily polluted and degraded world, we should welcome all approaches that are in balance with nature, for its protection and restoration. All we are asking for is to keep it clean, sustainable, ethical and as natural/organic as possible. We can all but try to do the right thing – but the right thing will have to be decided by YOU – the buyer, the human in this web of a very complex life.